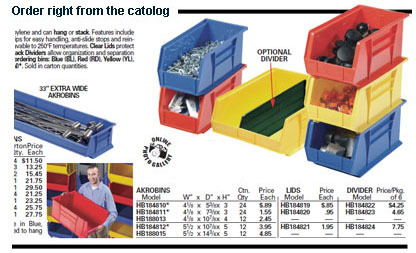 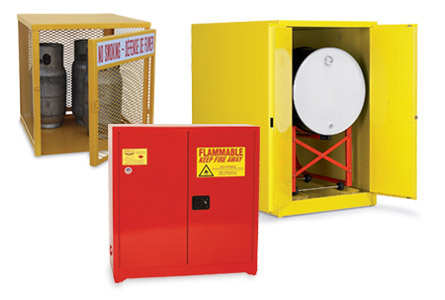 Safety cabinets provide an extra measure of safety when storing hazardous materials and equipment. 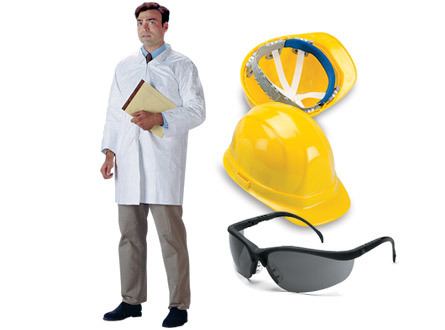 Protect the people who put themselves on the line for you every day. 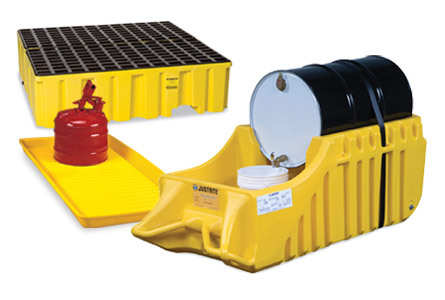 Keep harmful materials under control with a variety of containment solutions.